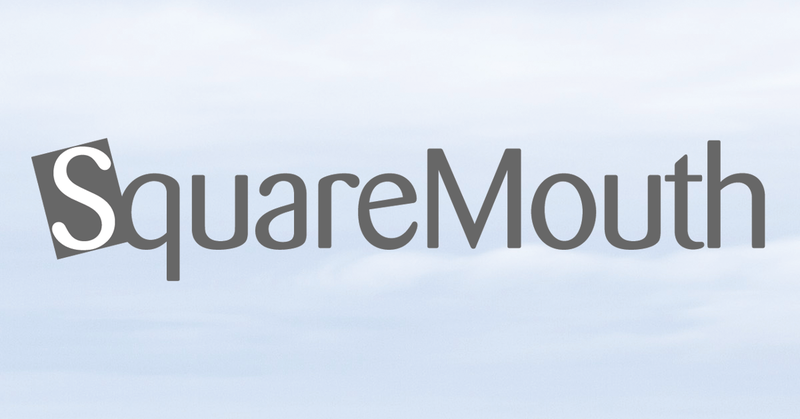 Official position statements from Squaremouth’s travel insurance providers on the attack outside the London Houses of Parliament. Berkshire Hathaway Travel Protection is still in the process of identifying any of our travelers who may have been affected by today’s London terror attack. We are prepared to assist all of our customers impacted by the attack, and we will be notifying affected travelers as soon as they are identified. On March 22, 2017, a man drove into a crowd and stabbed an armed officer outside the London Houses of Parliament. As of March 22, the U.S. Department of State has not officially deemed the incident an act of terrorism, meaning there is no coverage for losses related to the attack for current Tin Leg policyholders. If the attack is named a terrorist event, there may be coverage for Tin Leg customers to cancel or interrupt their trip. In order to be eligible for these benefits, a Tin Leg policy must have been purchased prior to March 22. Unfortunately in today’s world, acts of terror have become more prevalent and greatly impact our daily lives. Travelex Insurance Services’ protection plans do provide coverage for Terrorist Acts under some plans. A Travelex protection plan with coverage for Terrorist Acts must have been purchased prior to the date when an Terrorist Act became foreseeable to be eligible for coverage. Please refer to your applicable Description of Coverage for complete details regarding Terrorist Act benefits, as various Travelex plans may not offer Terrorism coverage. For plan questions contact Travelex Customer Solutions at 800.228.9792. On Wednesday, March 22nd, 2017, four people were killed and dozens injured during a terrorist attack in London England. TravelSafe extends our deepest sympathies to those impacted by this tragedy. As this is considered a terrorist attack, this horrific event meets the guidelines and requirements for coverage under certain TravelSafe travel protection plans. Plans purchased on or before March 21st, 2017, may have coverage for these attacks. On Wednesday, March 22nd, 2017, four people were killed and dozens injured during a terrorist attack in London England TripAssure extends our deepest sympathies to those impacted by this tragedy. As this is considered a terrorist attack, this horrific event meets the guidelines and requirements for coverage under certain TripAssure travel protection plans.